Felipe is Vice-President for AbbVie EEMEA. He was appointed to his role in Jan 2017. 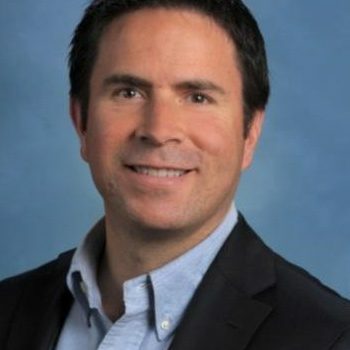 He joined Abbott in December 2008 as General Manager, Abbott Venezuela, and prior to moving to his current role he was General Manager for AbbVie Canada (Jan. 2011 – May 2014) and AbbVie Spain (June 2014- Dec. 2016). Prior to joining Abbott, Felipe held the position of Pharmaceuticals Commercial Director for Laboratorios Wyeth Inc. Colombia. Prior to Wyeth, he held the position of Country Manager for Zambon Colombia, S.A. and Business Head for Latin America (Zambon Group – Italy), where he was responsible for operations along the Latin America Region (excluding Brazil). He started his career in Monsanto Colombia in 1994 until he moved abroad to pursue his post-graduate studies. Once he graduated and prior to returning to his home country, Felipe joined the medical Division of Johnson & Johnson – Ortho-Clinical Diagnostics, as Product and Sales Manager. Felipe hold’s a Bachelor of Business Administration from Universidad de Los Andes in Colombia and a Master of Business Administration of Thunderbird School of Global Management, Phoenix, AZ, USA. Felipe is fluent in Spanish and English.